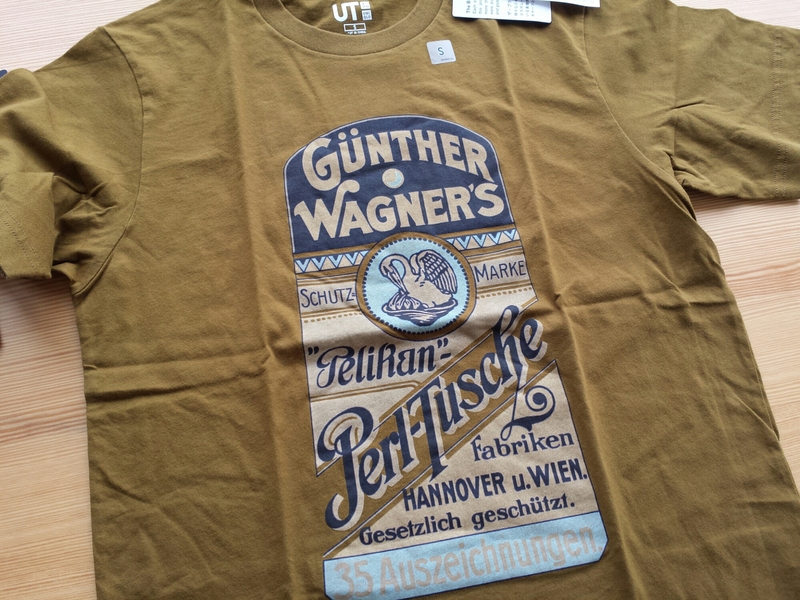 Thanks to Matthias at Bleistift I got my own set of Uniqlo stationery-themed shirts. I can’t wear them now, since it’s winter here, but I am so looking forward to December when I can dazzle the good people of Montevideo with my eraser T-shirt (e.g. “who is this crazy woman?”). 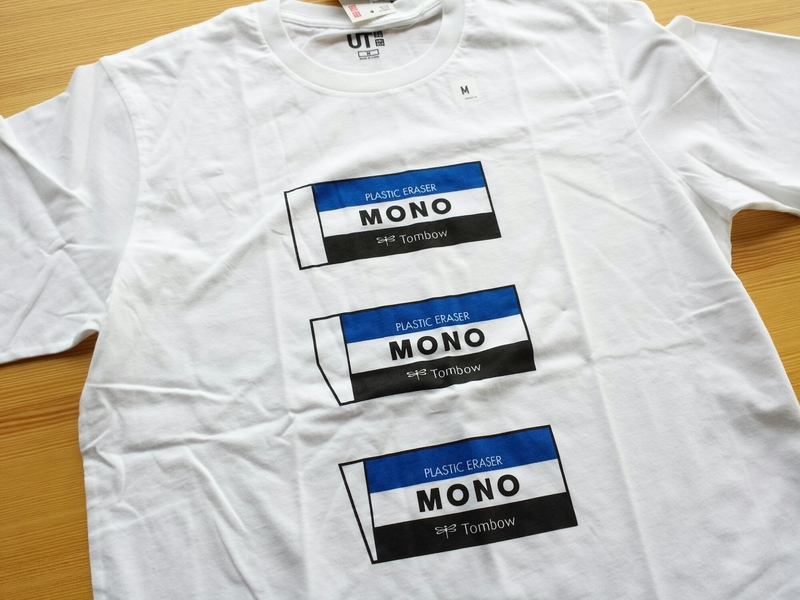 I didn’t get the Mono 100 pencil shirt. I’m not such a fan of Tombow pencils or the Mono 100 (my heart lies with Mitsubishi), and what’s more, I look terrible in green. I have this theory that no Asian woman looks good in green. 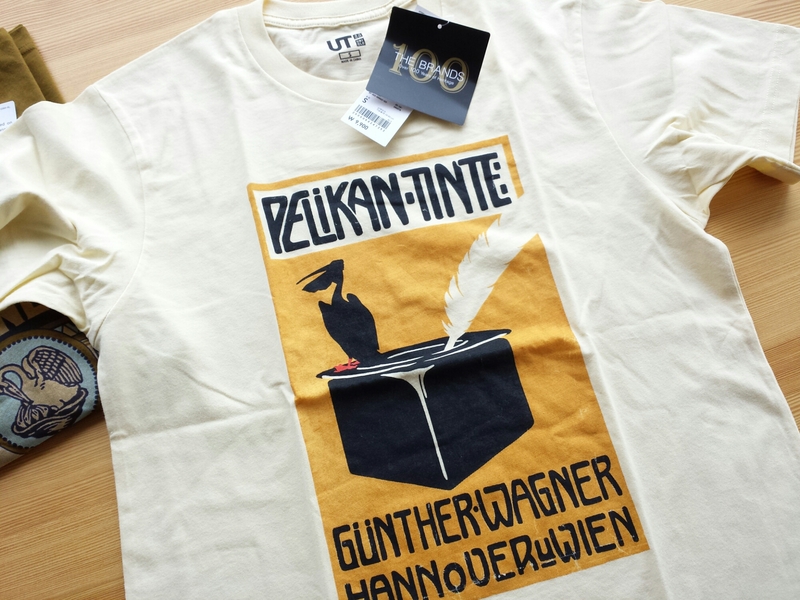 The Pelikan T-shirts are really nicely done, with a great “vintage” look. Four chicks! I distinctly remember two instances of culture shock when I first set foot in stationery geekdom. The first one was at a pen forum, where I came across people discussing the properties of individual inks, how some flowed better than others and how you could therefore manipulate the thickness of the strokes your pen made by changing the ink. Up till that point ink was, for me, something you just put in a pen. The pen was then supposed to write. End of story. Later on, when I ventured out into the larger world of general stationery, I discovered that there was such a thing as an eraser review. I mean, really! What was there to say about erasers? You can get them anywhere, they’re cheap, and they were either crappy or they worked. End of story, right? This seemed to be a whole new level of nerdiness to me at that time. Fast-forward a couple of years, and I’m now in possession of a few respectable erasers myself. Am positively discerning about them. 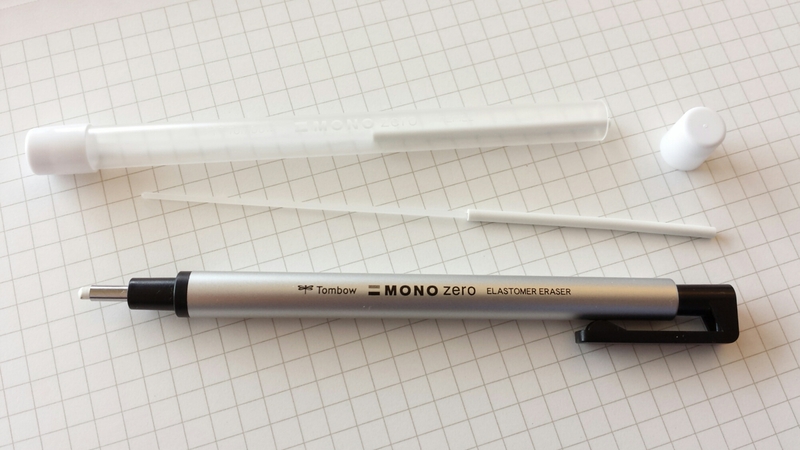 I even know enough to recognize and get excited about a Tombow Mono Zero holder-type eraser spotted in the wild. And this is my first eraser review. 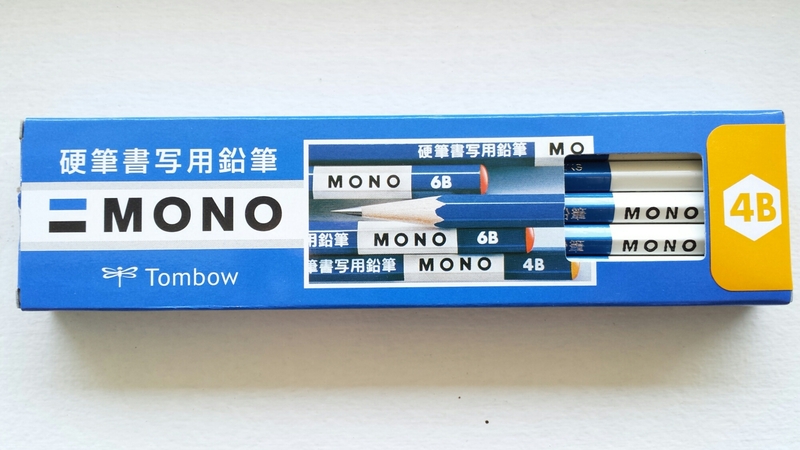 The Mono One is so named because it can erase a single (Japanese) letter based on the parameters of a 6mm- or 7mm-ruled notebook. The Mono Zero is so named because it can erase less than a letter. The folks at Tombow say that “erasing, either at the office or at school, involves less than three letters more than 80% of the time”. Amazing, the kind of figures these eraser guys come up with. Exactly the kind of thing that needs the Mono Zero treatment. 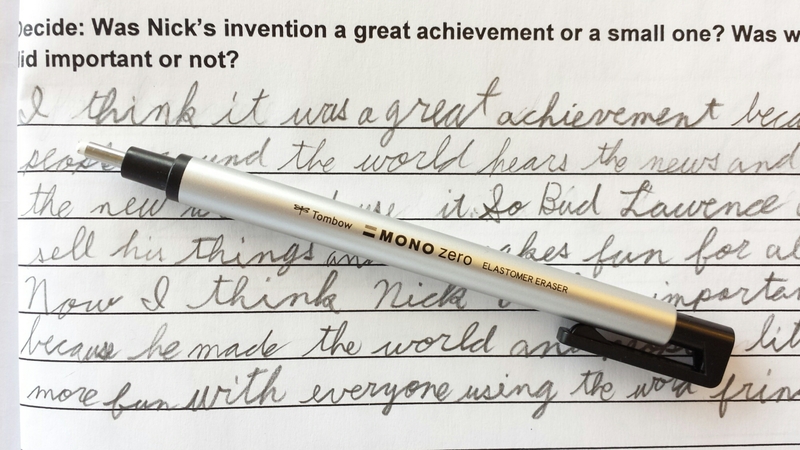 There are excellent reviews of this eraser at Bleistift and Dave’s Mechanical Pencils. 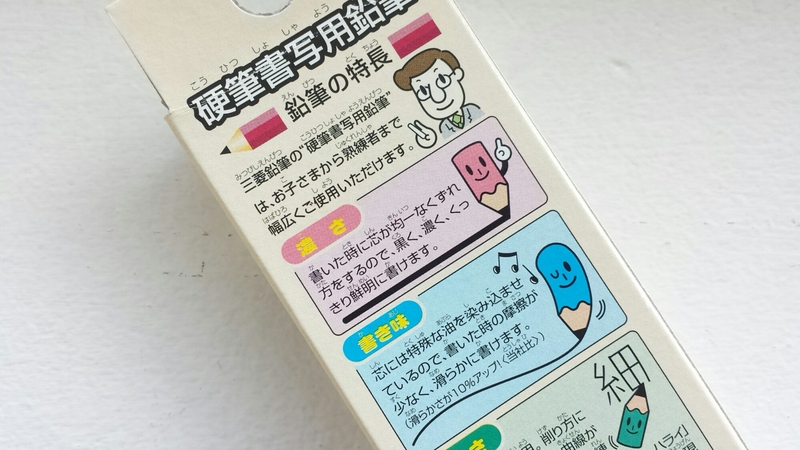 It is also one of the “Top Two” erasers chosen by Lexikaliker. 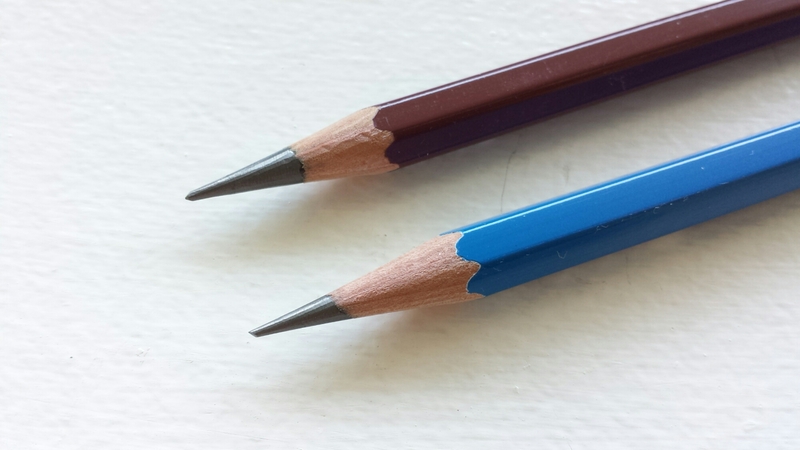 My first red-and-blue pencil was the Mitsubishi 2637/2667. Now, after trying many other brands, I realize that the Mitsubishis were actually on the softer side of the spectrum; on the other end are the vintage American colored pencils (such as the Eberhard Faber Colorbrite and Eagle Verithin), which are specifically formulated for writing and therefore have harder and stronger cores. Tombow bicolor pencils (second and third from top in the picture above) seem to offer a good compromise between these two extremes. I assume that the regular Tombow 8900 V/P and the Ki-Monogatari natural-finish bicolor pencils share the same cores, since I could not detect any meaningful differences; both are very good. 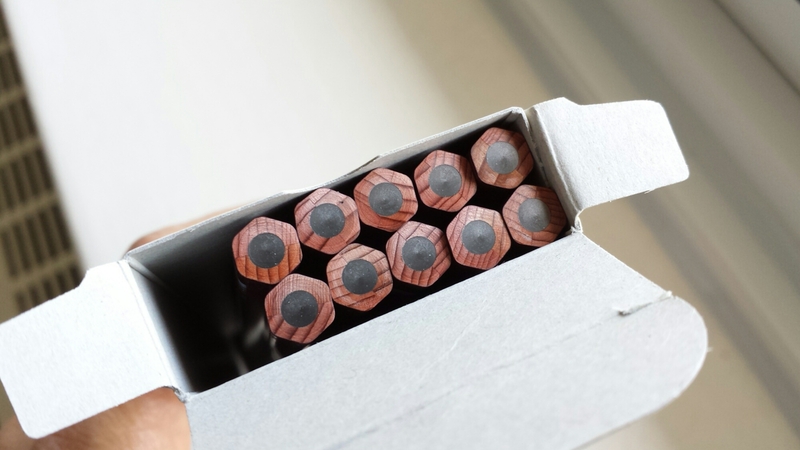 The Ki-Monogatari has painted bands at the ends, which make you hesitate with the sharpener – another instance of the ephemeral luxury so often associated with pencils. 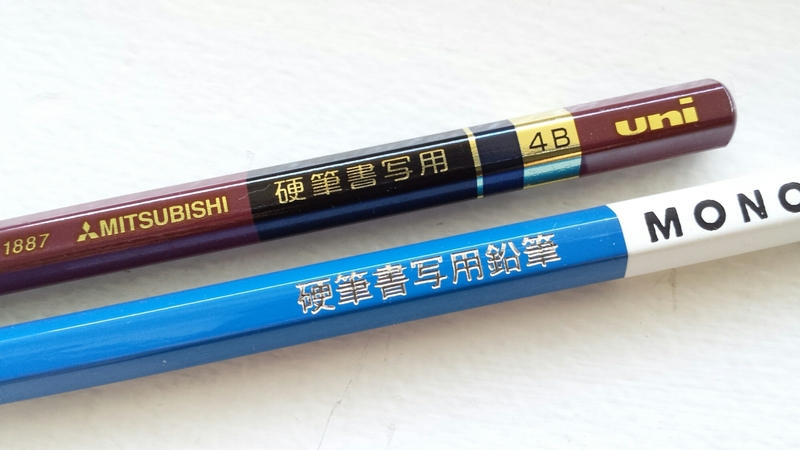 The Kitaboshi vermilion-and-Prussian-blue pencil (the top pencil in the first picture) was one of those lesser-known and seldom seen (at least outside of Japan) pencils that I would have loved to have “discovered” for myself, but it was disappointing. It is harder and fainter than the Tombows. 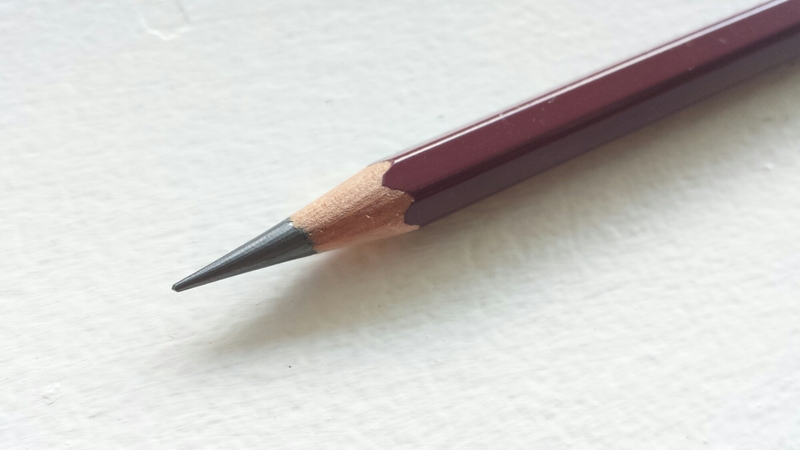 The 9608 bicolor pencil from A. W. Faber, and its modern successor from Faber-Castell, are both wonderful. 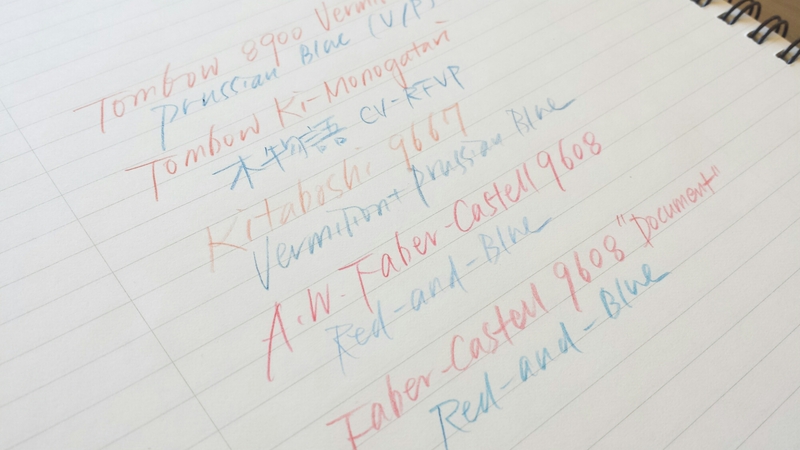 I especially love the older, chubbier 9608; its “red” core has a bright fuchia tone to it that doesn’t show up well in pictures but sets it apart from the other red-and-blues (the blue is less inspiring). I was able to try the handsome modern 9608 thanks to Gunther :) May its production be assured for decades to come! 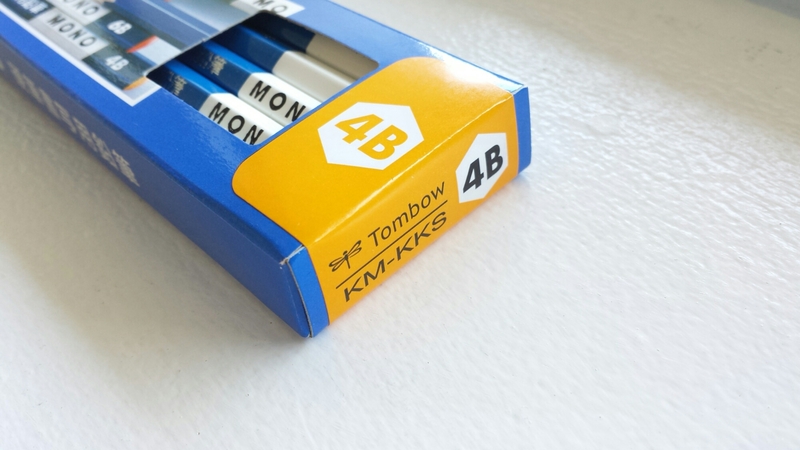 I recently got some Tombow Mono Penmanship pencils (aka Tombow KM-KKS) along with some other Japanese pencils. 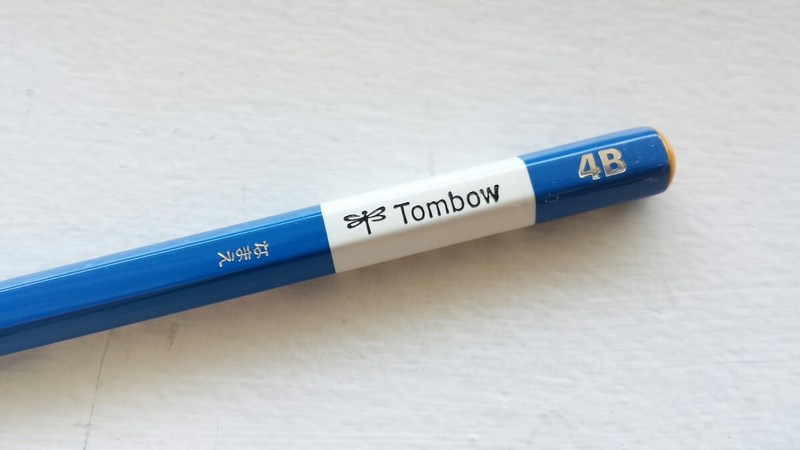 The Tombows are hard to find, but they are exactly the same kind of pencils as the Mitsubishi Penmanship pencils (note the same imprint – Tombow only has “pencil (鉛筆)” added on at the end) so most of what I’ve said about the latter holds for the Tombow too. 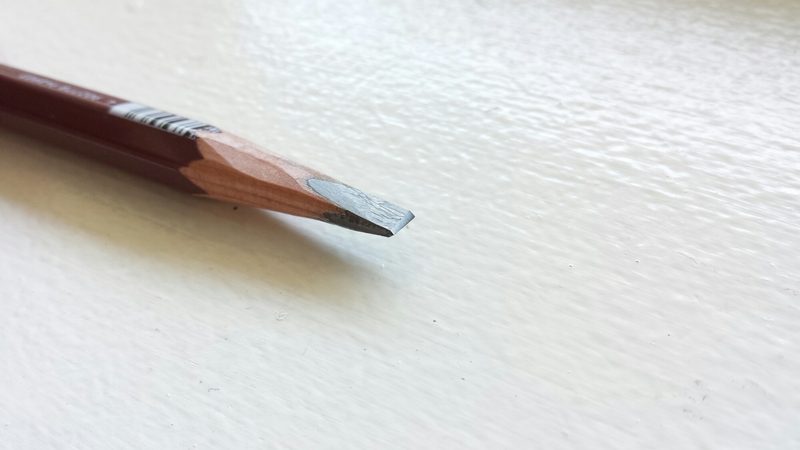 So this time I was curious as to how the two pencils compared. The back of the box was taped shut, making it impossible to open it from that end. 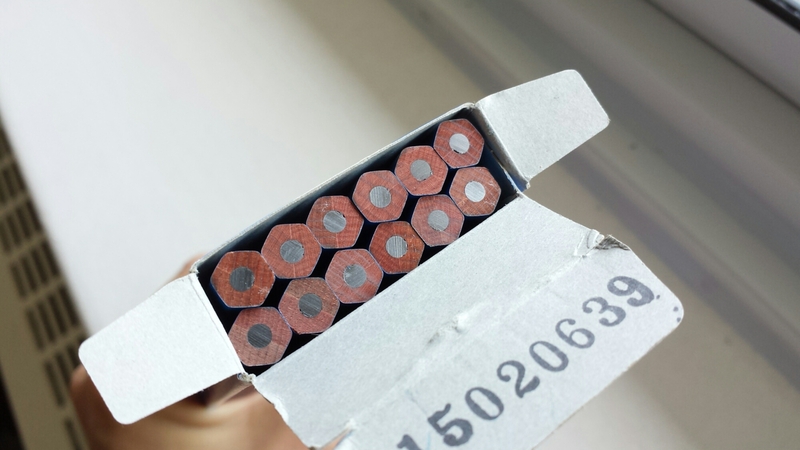 The pencils were tightly packed together and it was difficult to get them out at first. The printing is surprisingly messy for a Tombow Mono. You’re supposed to write your name (なまえ)… on the blue barrel? The first glimpse I had was pretty impressive. Thick lead! No comparison. The paint job and printing of the Mitsubishi are also superior (the Mitsubishi 9850 wins over the Tombow 2558 in that regard too. Tombow just doesn’t seem to care that much about such things). 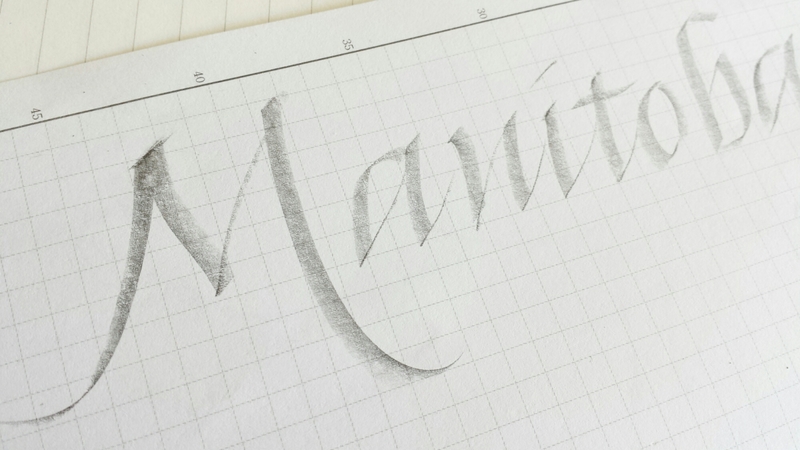 The Tombow writes smoothly enough, but to me it seems to be around 90% to Mitsubishi’s 100%. 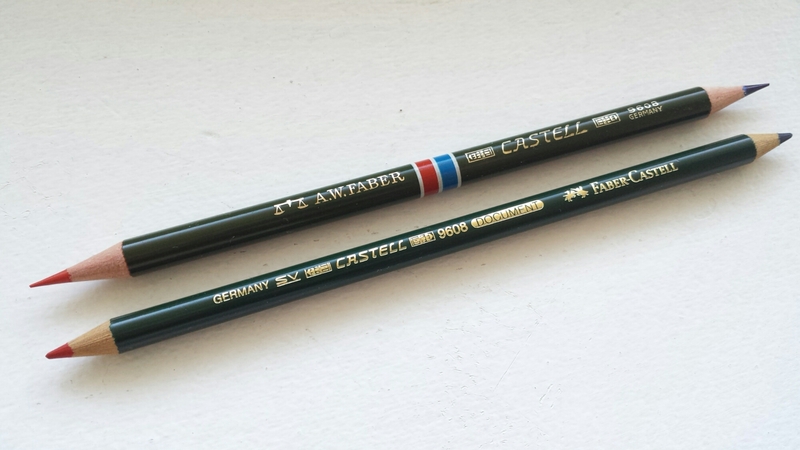 I’m taking a break from writing about vintage pencils and turning to some currently available ones. 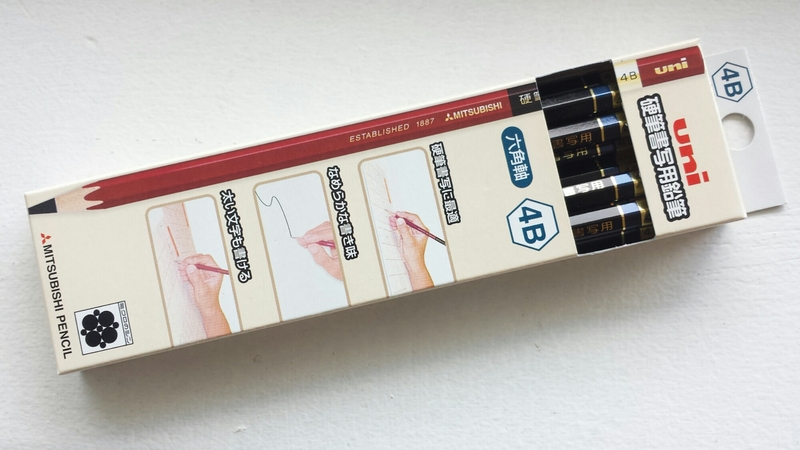 I first saw the Mitsubishi Uni Penmanship (Kouhitsu Shosha-yo 硬筆書写用) pencil on Lexikaliker and have left comments on other blogs about it since then, but maybe this is a good time to organize the information scattered here and there in one place. Calligraphy in Japan consists of the writing of Chinese characters and Japanese kana, and have traditionally been taught using ink and brush. However, with time other instruments have been introduced into the classroom for convenience’s sake, pulling traditional calligraphy in the direction of everyday “penmanship”: felt-tipped pens, ballpoint pens, and pencils, categorically called “hard pens (kouhitsu)” as opposed to the soft brush. Of all the Asian nations that teach Chinese calligraphy, I think Japan stands out for the emphasis it places on everyday hard-pen penmanship, and its use of pencils in practicing this art. There is a Kouhitsu competition held each year, separately from the usual brush calligraphy competitions (you can see some writing samples here). 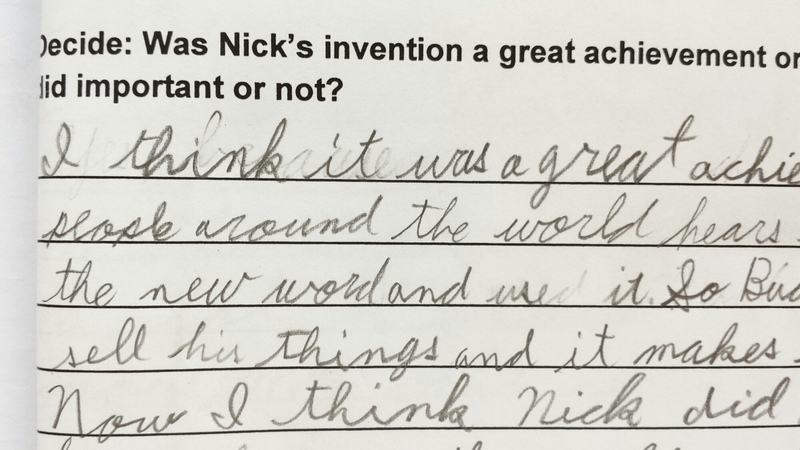 The pencils seem to be used mostly in elementary schools (and no doubt demand is driven by teachers who designate exactly which kind to use); older students move on to more sophisticated instruments. The lead breaks down evenly when it comes into contact with the paper, resulting in very dark, bold, and distinct lines. 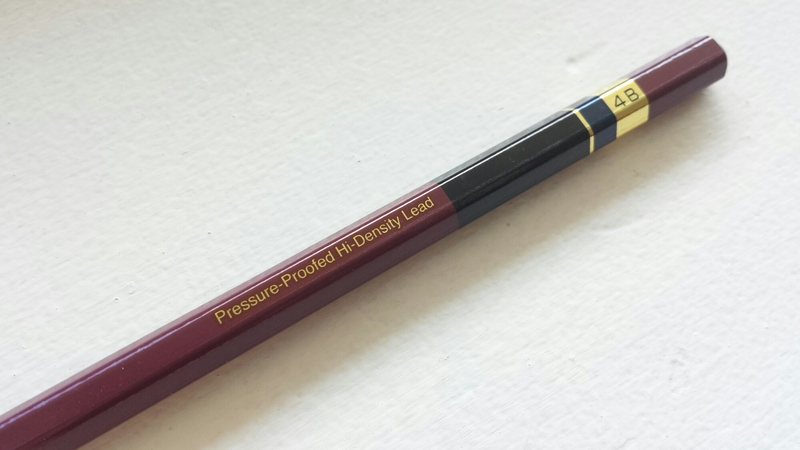 The lead is imbued with a special oil that reduces friction when writing. 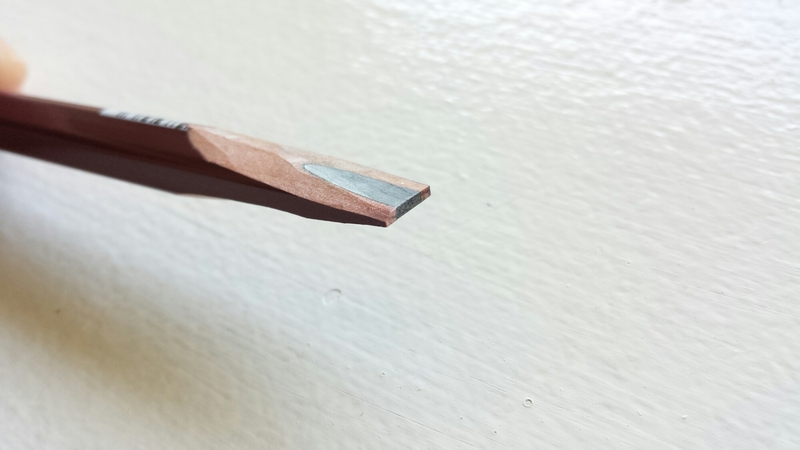 High-quality clay makes the lead stronger, saving you the trouble of frequent sharpening. 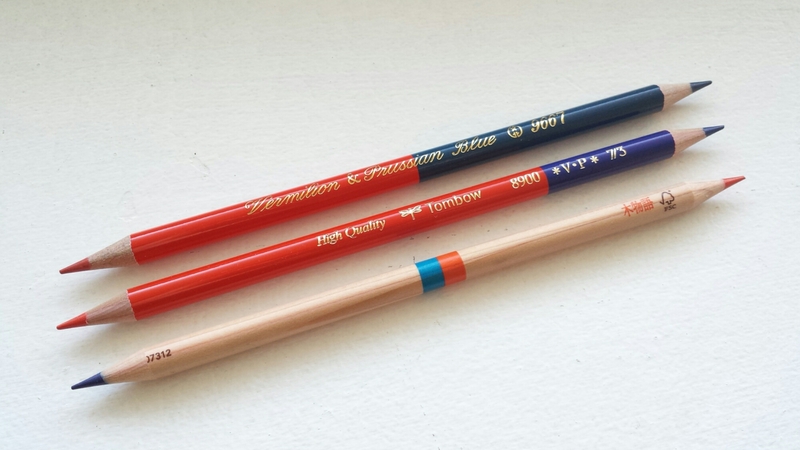 The interesting thing about these pencils is that there are specific variants available only in certain parts of the country (and, needless to say, seldom exported abroad). The prefecture of Saitama, northeast of Tokyo, is said to be a strong supporter of penmanship instruction; accordingly, Mitsubishi manufactures two deluxe versions of the Penmanship pencil, the Super DX 8B and the Fude-Enpitsu (Brush Pencil) 10B, for distribution in Saitama only. 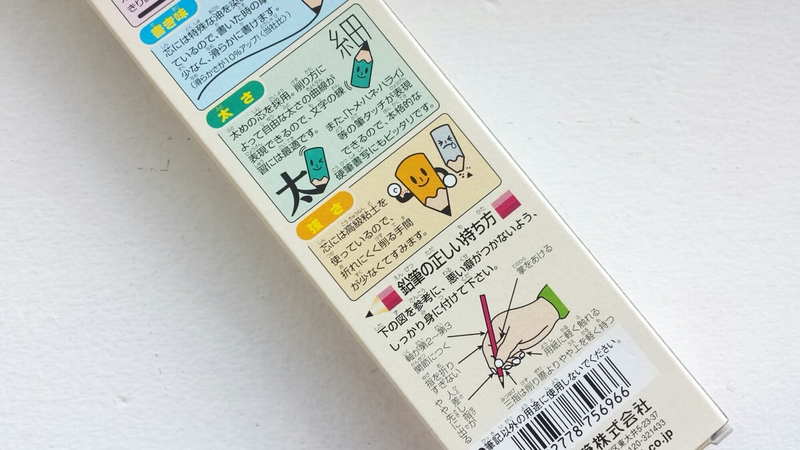 Even Tombow seems to have made some sort of special edition for Fukuoka. (These special editions don’t show up on official product pages.) I haven’t managed to figure out why these particular prefectures should be so enthusiastic about penmanship or how they got the pencil companies to cooperate, but in any case you really have to marvel at the kind of market that generates such specific demands and the manufacturers that oblige them. The rest of the country makes do with regular Penmanship Pencils in 4B and 6B, hexagonal and triangular. 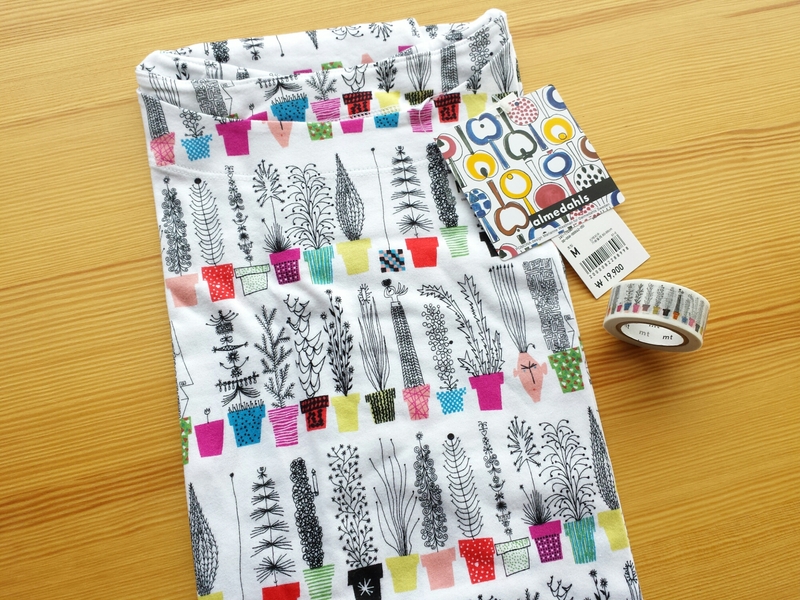 The writing experience is enhanced with a plush writing mat that provides a sort of cushion underneath the paper. Specially ruled penmanship practice pads are also available. 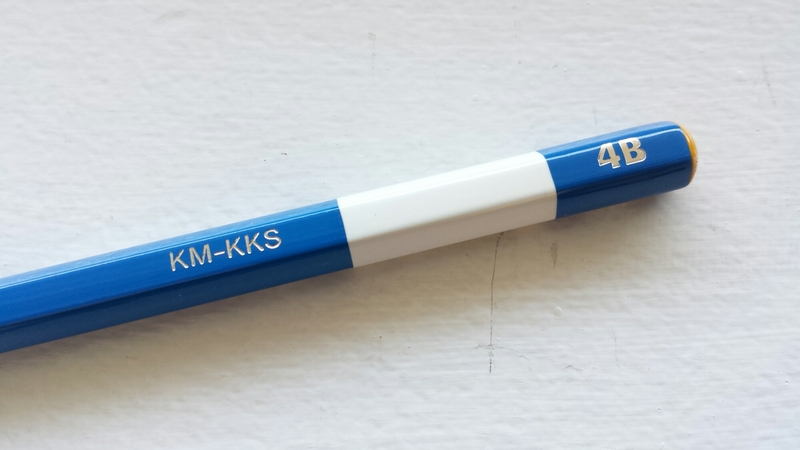 In other words, this is a highly specialized pencil dedicated to a very specific purpose, and I really don’t understand the reasoning behind the decision to bring this pencil to North America. Yes, it is a very well-made pencil, dark, smooth and break-resistant, but the culture or the script system that gave birth to it doesn’t travel. Here, it’s probably too dark for everyday writing and needlessly strong for drawing or sketching. 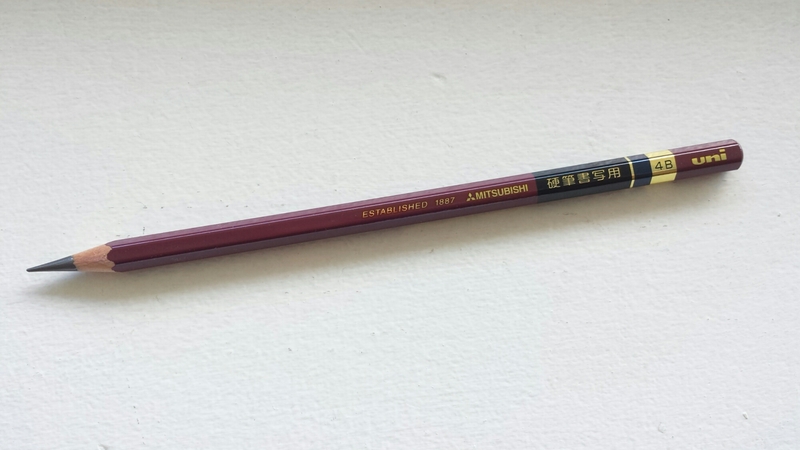 If you happen to have this pencil, I recommend that you get hold of a Chinese-character primer and practice a few strokes. Then you’ll see what this guy can really do. 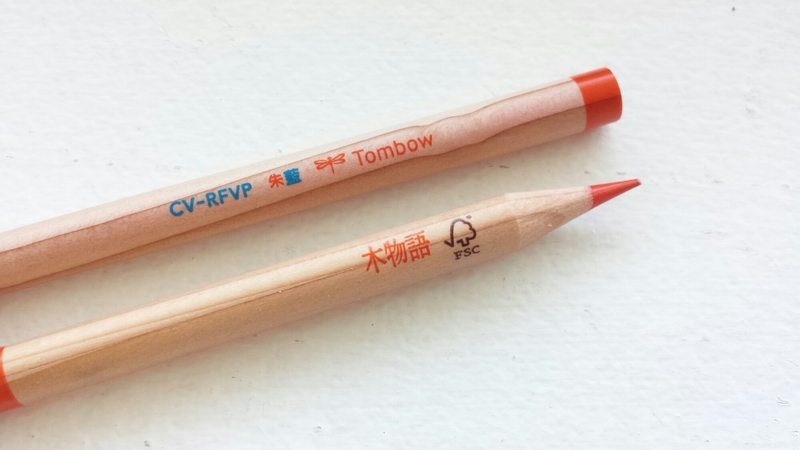 Why do Japanese red-and-blue pencils so often incorporate these two particular shades? Why not scarlet, carmine, ultramarine, or cobalt blue? In the case of vermilion, it’s easy to answer: the pigment was available from ancient times, and was the orthodox “red” to the primary black of sumi ink in East Asia. Even today, personal seals are stamped in this particular color. 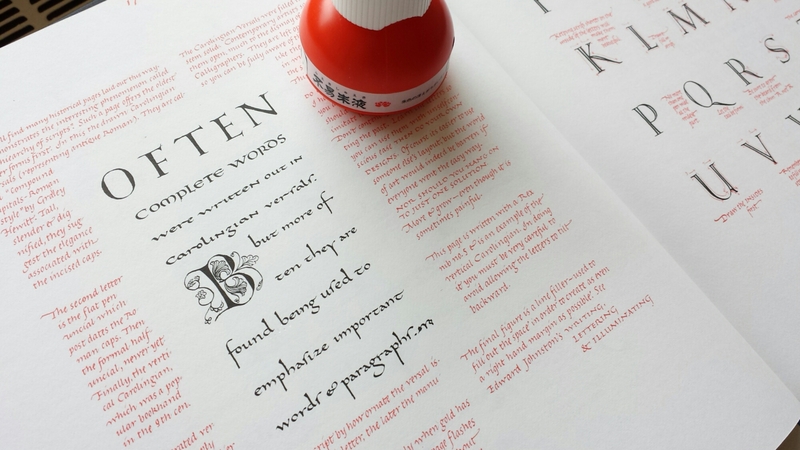 Western manuscripts also make heavy use of this pigment: in fact, the use of vermilion is so pervasive across cultures that we might ask why Western pencilmakers don’t use vermilion more often. In other words, Prussian blue made a pretty sensational entry into Japan. One of the major appeals of Hokusai’s art is surely the dramatic and abundant use of that particular color: the most famous picture in the series (and at the same time arguably the most recognizable image in all of Japanese art), The Great Wave off Kanagawa, is practically awash in Prussian blue. However, it would be simplistic to argue that Mitsubishi and Tombow chose Prussian blue as their standard just because it was Hokusai’s signature color. 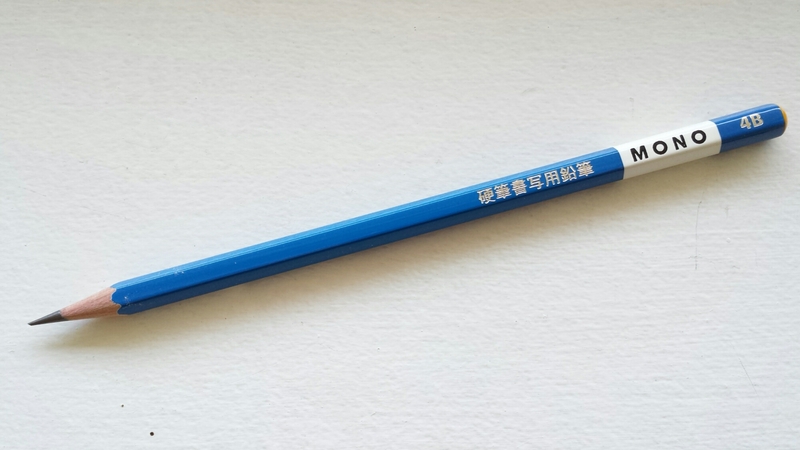 According to stationery journalist Tsuchihashi-san, the answer is more prosaic: when the Mitsubishi 2667 was first produced in 1914, it was still difficult to manufacture bright, vivid colored cores for pencils, and therefore Prussian blue had to stand in for a brighter blue. Perhaps they chose it over other blue hues simply because the pigment was cheap and easy to handle. 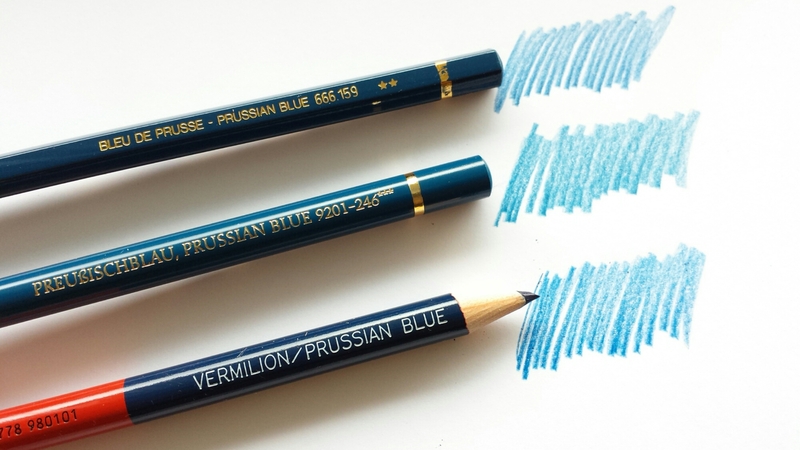 But I’d still like to think that Prussian blue lives on because of this small but very real connection to the nineteenth century, when it, however briefly, ruled the world.